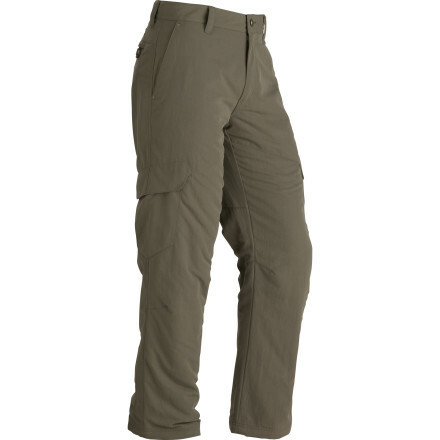 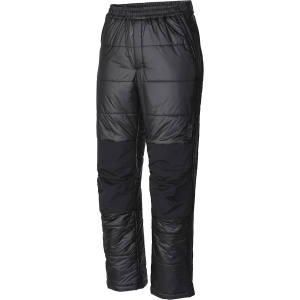 Visit Marmot's Men's	Motion Insulated Pant page. 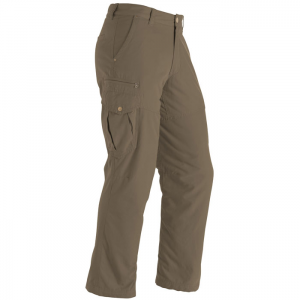 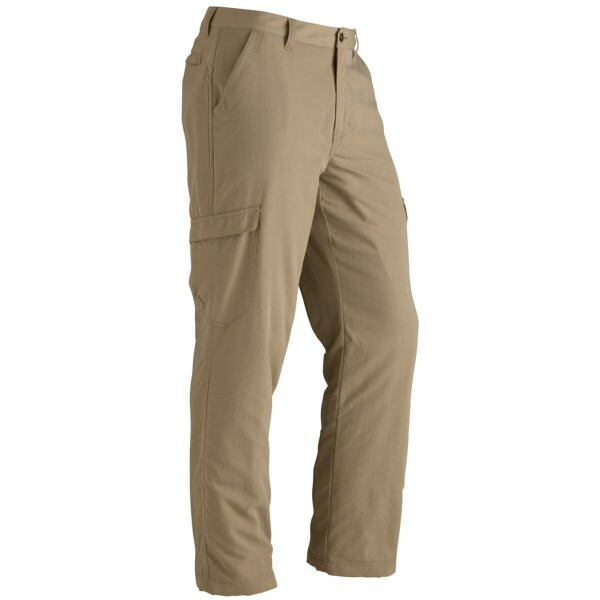 Marmot Men's Apparel Clothing Motion Insulated Pant - Men's-Marsala Brown-Small 703107618S. 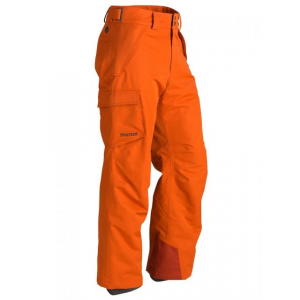 Skis don't fear the cold, and you don't have to either when you're ripping in the Marmot Motion Insulated Pant. 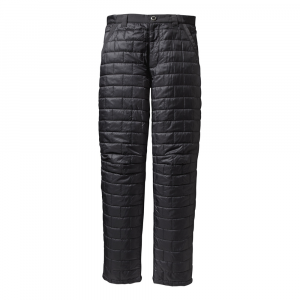 Thanks to MarmaLoft insulation, you can focus on sweet lines rather than shivering limbs. 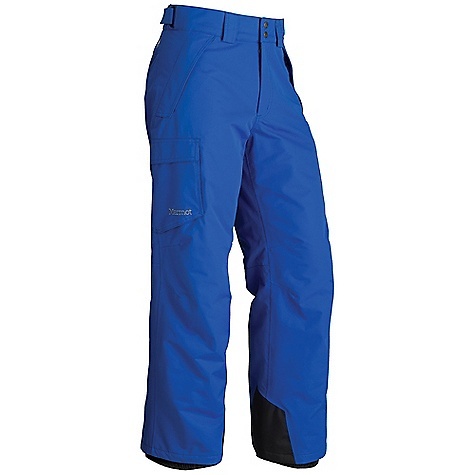 Offering an easy choice for your snowshoe treks and ski trips, Marmot Motion pants are 100% waterproof and have polyester fiber insulation to keep you warm and happy. 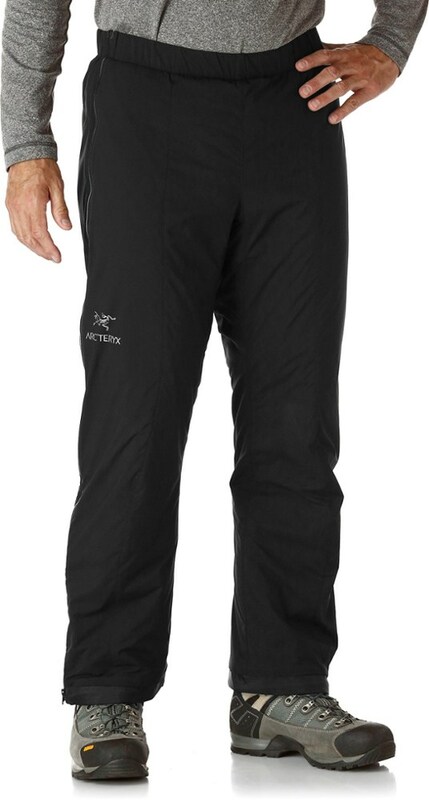 What more could you need?